Following on from the first and second posts in this series, this third post explains the steps that should be taken early on to understand the problems that need to be addressed by HR Service Management. The prime directive for any improvement initiative is to lead with a focus on value. If your employees do not get value from the services you provide, they will not use them. If your processes cause delays, or force your employees to repeat themselves, they will typically circumvent them to get the outcomes they desire and the HR service experience suffers. Service Delivery teams often make the classic mistake of starting an improvement initiative based on their view of the world. This inside-out approach may, for a while at least, improve conditions for the team and enable them to do their jobs more effectively. However, if these improvements are not delivering value from the employees’ perspective, they will go unnoticed. The approach must be outside-in, starting with employees, managers and HR Service Delivery teams. 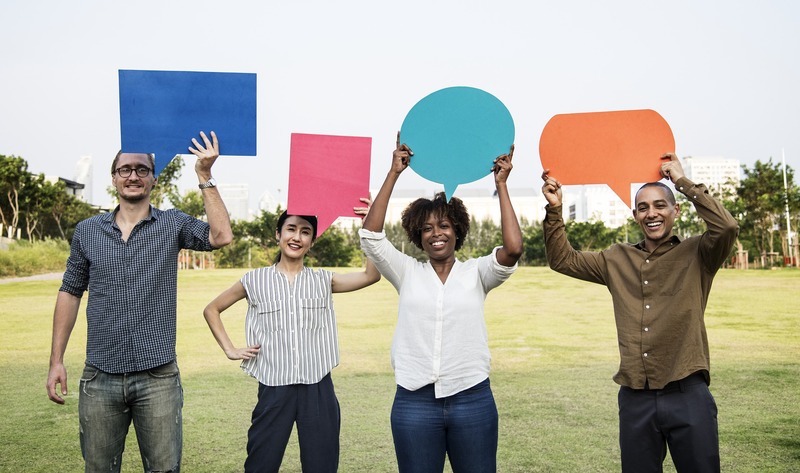 Getting feedback may sound like an easy task, but people are swamped by email and sick of surveys, so you need to be more inventive and explore several approaches to solicit a decent response. C-Level support is strong incentive and a timely email from an executive, asking employees to provide feedback to support your improvement initiatives, usually works wonders. However, emails and surveys alone will not deliver the best possible response, so consider holding open days, lunches, or coffee mornings to solicit feedback. Most importantly, talk to your employees, because the best feedback is often received at the drinks machine, or when walking the floor and taking an interest by asking people how things are going. If your organization uses a collaboration tool, open a public workspace, where people can read about your initiative, view comments, provide feedback, or vote for ideas and comments from their peers. Collaborative workspaces promote trust through transparency, visibility and openness, which makes everyone feel included and valued in a way that conventional surveys cannot match. You can also set up private workspaces where service delivery teams can collaborate, share knowledge, information and ideas to support your improvement objectives. The most common complaint from managers is that they are not aware of what is happening with their recruitment requests. Requests are ping-ponged between different teams, so managers don’t know who to talk to, and often, are not informed when there is an issue with their recruitment requests. Managers often complain that the recruitment process takes too long. Having to chase, and not knowing if HR teams are progressing their requests is a particularly common issue. They typically dislike the handling of notice periods. Often the ‘How To’ guides that HR provides are unhelpful, too wordy, and frequently, out of date. Managers get stuck in a loop when they do not understand a ‘How To’ guide. They do not know who to contact for escalation, or to make a complaint, and when they raise queries with HR teams, they are directed back to the ‘How To’ guide. The software used to support the recruitment process is often described as ‘clunky’ and not intuitive or user-friendly. Where Self-Service exists, managers are happy to use it. However, the Self-Service process typically isn’t fluid and there is a lack of understanding as to who own the process. Managers believe that HR needs to do a better job in fulfilling their role by removing friction from recruitment processes to make Self-Service work effectively. The next blog post will describe some useful techniques to prioritize your requirements and create a project brief to outline what good looks like.If you’d rather not wait, download the Smart Guide now to help your organization - Deliver the HR Service Experience your employees deserve. Patrick is dedicated to the communication of industry best practices, working with customers, industry associations and IT luminaries to identify trends and educate organizations on the opportunity associated with service excellence. Patrick is an active contributor to a number of strategic groups and partnerships that influence the service management industry, including the Service Desk Institute (SDI), Help Desk Institute (HDI), and the IT Service Management Forum (itSMF). He is a compelling and popular speaker at events worldwide and contributes to many industry publications.